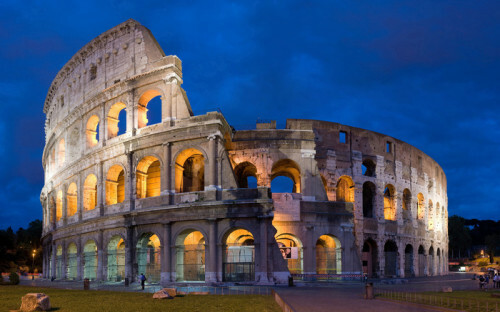 Cheap flights to Italy: Katowice-Rome for €30! Wizz Air now offers amazing prices on flights to Italian capital. Return tickets from Katowice to Rome Ciampino will cost you only €30 / 128 PLN! This price is valid for members of Wizz Discount Club (€29 per year, €10 discount per flight for you and up to 9 friends) traveling with small cabin luggage up to 42 cm. Travel dates are mostly in March. Compare all booking sites at once and find the best price for hotels in Rome, as well as quality hostels and bed and breakfasts. « Ryanair opens new route: expanding to Russia!